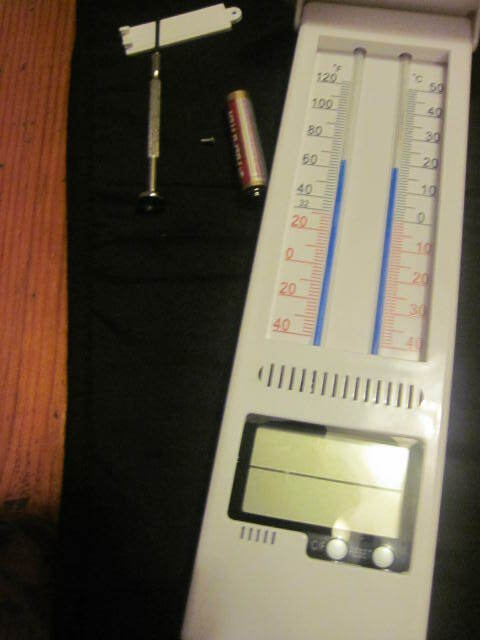 update: the digital max/ min thermometer broke after about 4 months. It was left outside… well in a glasshouse… where it is supposed to be left. I have to admit I’m a big fan of the old style paraphernalia when it comes to gardens. 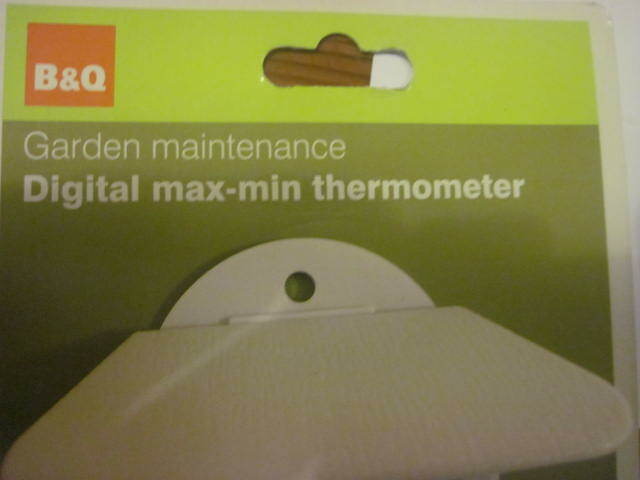 When I was in B & Q this weekend… yes B & Q I was blown away when I saw they sold digital maximimum minimum thermometers. 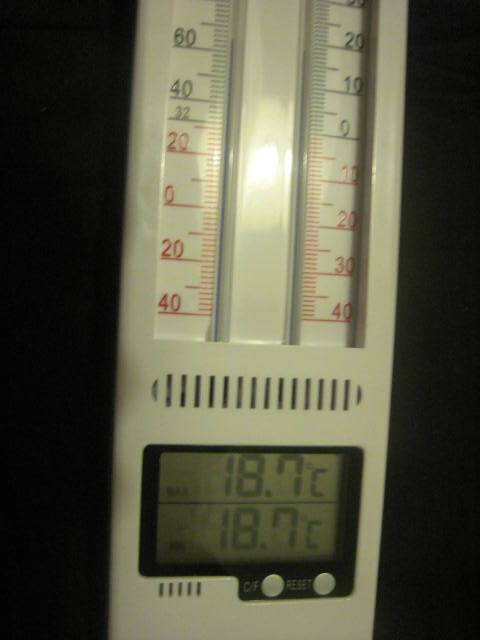 It records the lowest temperature and the highest temperature on two seperate guages… [or at least it did]. 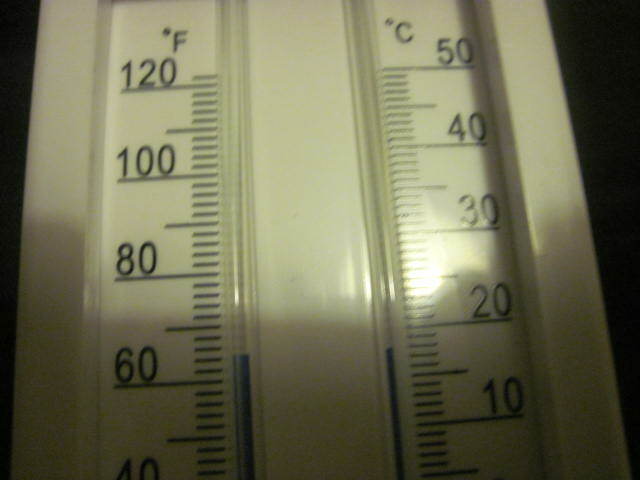 And as you can see in the picture [left] the temperature scale on one side is inverted. As the temperature rises or falls the mercury pushes the blue bit upwards [or down] recording the lowest and the highest temps. 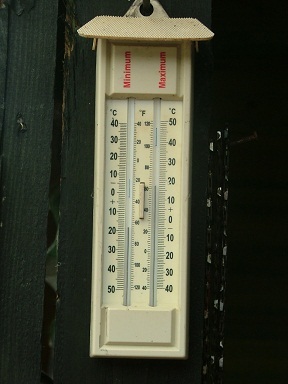 The point of the mercury on both sides always showing equally the current temperature. 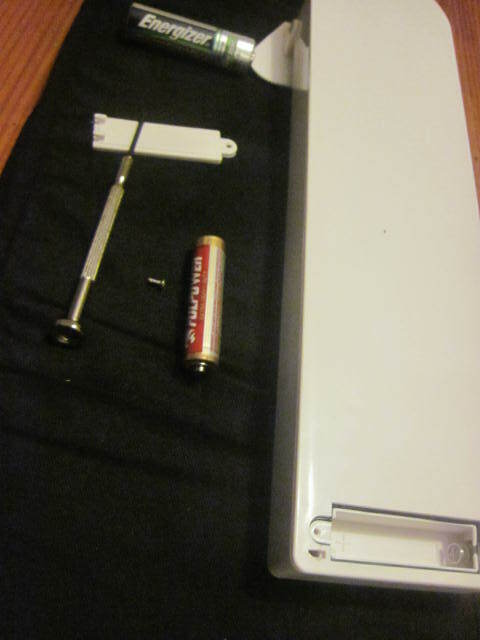 To reset one simply pushed the button and allowed the blue bit to fall. Simple. But extremely effective. B & Q however now sell a digital version….. It works. It works quite well to be very honest. It digitally tells me the max and min temperatures overnight… but… where the mercury should rise and fall and manually tell the same…. [the long bit of the object] it doesn’t. It only tells the current temperature. In both lines. In ye olde terms if I was standing on the pulpit… it’s a fake…. An imposter! But I’m not on the pulpit… and digitally it’s extremely good. The only thing I would be concerned about is that for the €15.30 I paid for it, will it last as long as my old pal the manual version…. ? 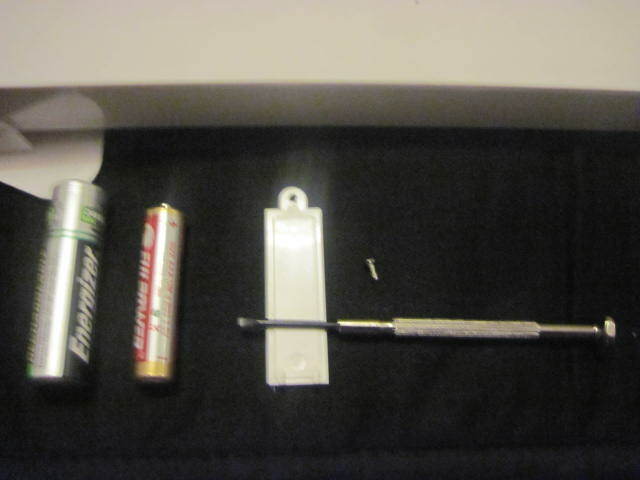 The instructions do tell you you will need the skinnier version of the slim battery – but what it doesn’t tell you is that you will also need a box of micro chip screwdrivers to get the battery in. *I have not been paid for this review nor did I receive the product free gratis. 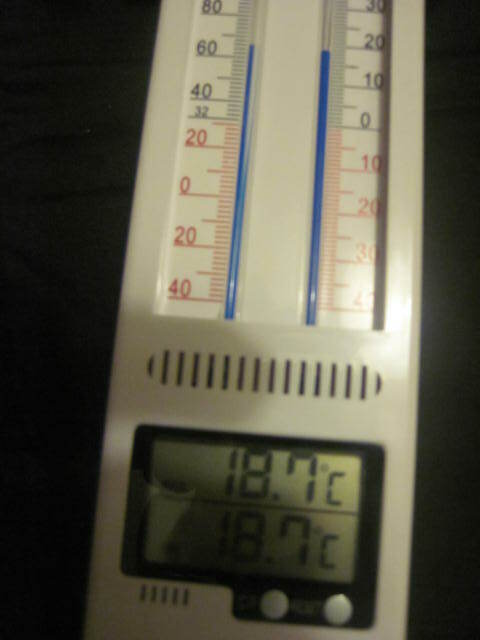 Six’s Thermometer. 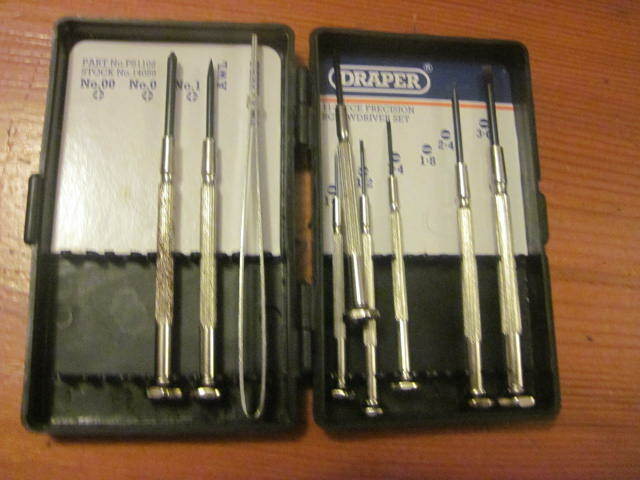 The Maximum Minimum. have you ever met someone who invents plants…?